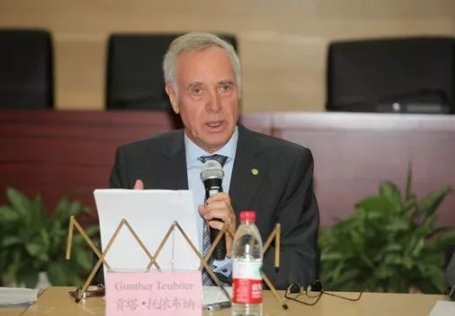 In recent years, Peking University Law School has adhered to the principle of “bringing-in” and “going global”. Thinking highly of the optimization of teaching staff and scientific research capability, not only has PKULS invited overseas political leaders, judicial elites, and famous scholars to give lectures but it also offered opportunity for teachers to have a overseas scholarly communication, which has effectively enhanced its international reputation and influence. In order to build world-class university law school, Peking University Law School upholds the spirit of innovation and compatibility, and adheres to the principle of “bringing in” to attract more than 100 world-renowned scholars as well as legal practitioners to assist in teaching and research development at PKULS. 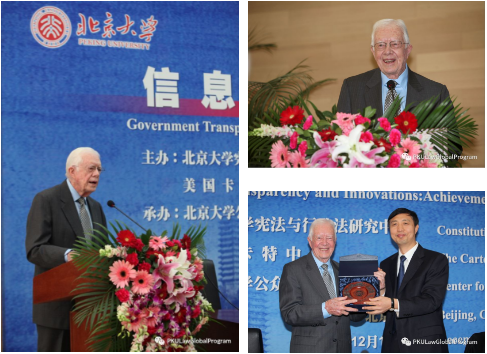 In 2012, the 39th President of the United States Jimmy Carter and his wife Rosalynn Carter visited Peking University Law School and delivered keynote speeches in the forum on "Information Disclosure and Government Innovation: Achievements, Challenges, and Future Development." In 2016, H.E. 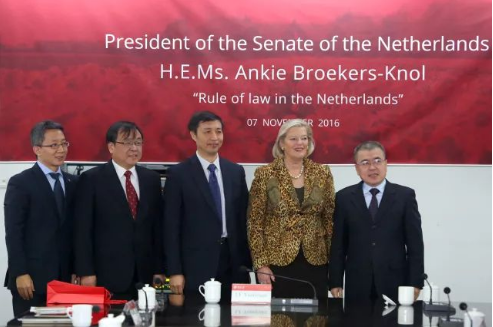 Ms. Ankie Broekers-Knol, Speaker of the First House of Parliament of the Netherlands, visited Peking University Law School and delivered a speech titled “Development of the Rule of Law in the Netherlands”. 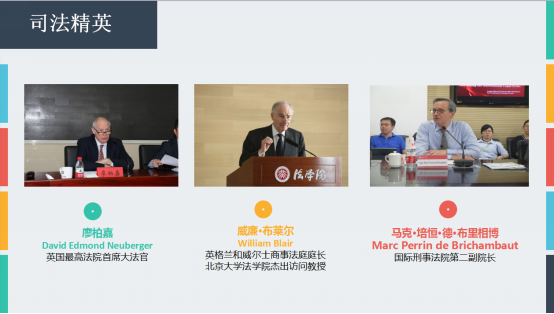 Many judges from the United States, Britain, and Canada visited Peking University Law School and communicate with teachers and students face to face. 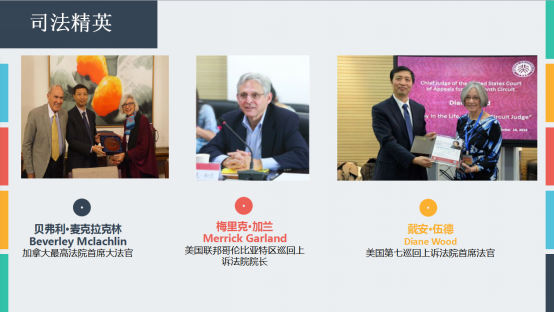 PKULS has invited many well-known scholars with extensive influence all over the world to serve as visiting professors, distinguished visiting professors and visiting professors at Peking University. These scholars have made important contributions to the improvement of the teaching level and academic influence of PKULS. Relying on a strong team of international teachers, PKULS also created more than 30 courses in the “Global & Comparative Law” series. The courses have been warmly welcomed by students, and the number of participants and beneficiaries has reached nearly 1,000. 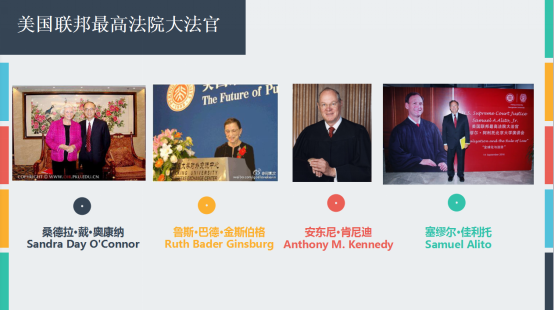 In 2014, Peking University Law School established the first PKU-Jones Day Institute for Globalization and Rule of Law in China, and hired famous professors or legal scholars acknowledged in the field as chair professors worldwide. These scholars hired teach courses, publish papers in important international academic journals, or jointly conduct high-level research on academic frontiers with teachers of PKULS. In March 2015, Pro. Paul Gewirtz, a professor of Yale University Law School, a world-renowned constitutional scholar , became the first chairperson of Jones Day Globalization. In May 2018, PKULS officially launched Global Faculty project and hired 20 world-renowned law professors to assist PKULS to build a world-class university law school in personnel training , teaching and research, as well as resources and investment. Although most of the teachers at PKULS have overseas degree or learning experience, PKULS still constantly offer them opportunities to visit overseas, which not only helps them improve capacity for teaching and researching, but also enables them to gain the international discourse right. PKULS signed a cooperation agreement on "Young Faculty Development Program" with the United States Stanford University School of Law, Columbia University School of Law, and Northwest University School of Law. It also signed a teacher exchange agreement with many famous law schools around the world to conduct teacher exchange visits and collaborative research. Each year, teachers of PKULS go overseas to attend academic conferences more than a hundred times. PKULS also set up a special fund "Jingjiang Youth Leadership Award" to support such exchange visit. PKULS has frequent international academic exchanges. Each year, more than 200 scholars from more than 20 countries and regions visit and hold academic seminars for more than 40 times. To build a high-level international academic research platform and constantly enhance the college’s academic impact, PKULS set up a joint research center and organize international seminars on hot topics with other world-renowned universities. 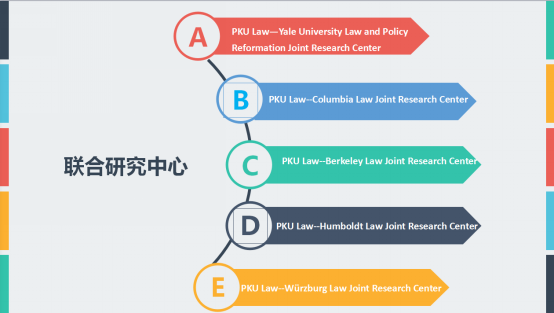 PKULS has established five joint research centers with five world-renowned university law schools in the United States and Germany, which not only enhanced the College’s international academic impact and reputation, but also promoted the development of legal education in China. In 2015, Peking University Law School rejoined Jones Day to establish China's first globalization and rule of law research center. The center aims to promote the development of the global rule of law by holding series of lectures and forums on globalization and rule of law.